WE BRING YOU THE BEST OF THE BEST IN ONE LOCATION! 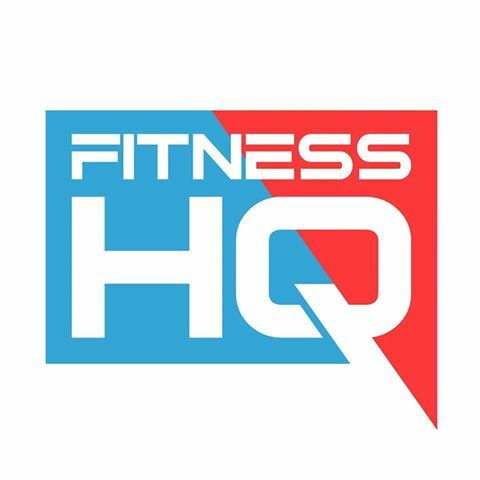 Fitness HQ are leaders in functional fitness group training, personal training and achieving goals. Experienced, dedicated coaches and all the tools needed to give you the best workouts you’ve ever done and get you in the best shape you’ve ever been in! We love what we do and it shows in our classes and our community.